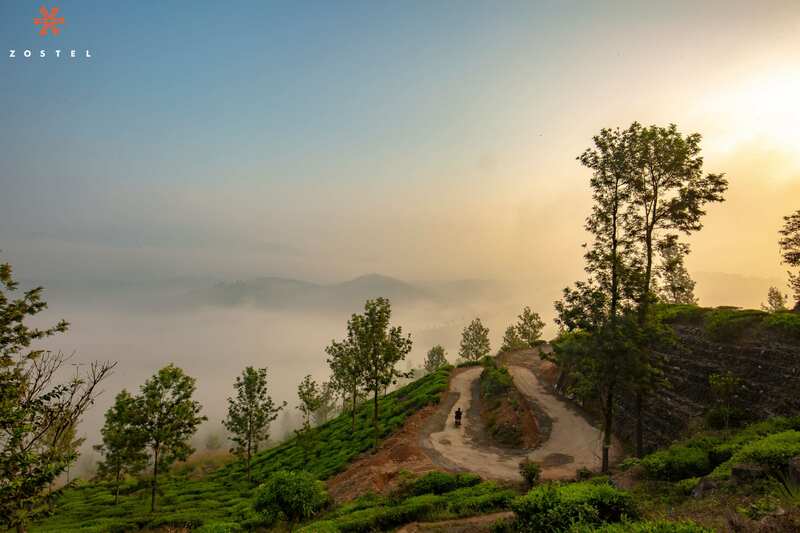 12 Cities from Where Reaching Wayanad is Cheap and Easy! 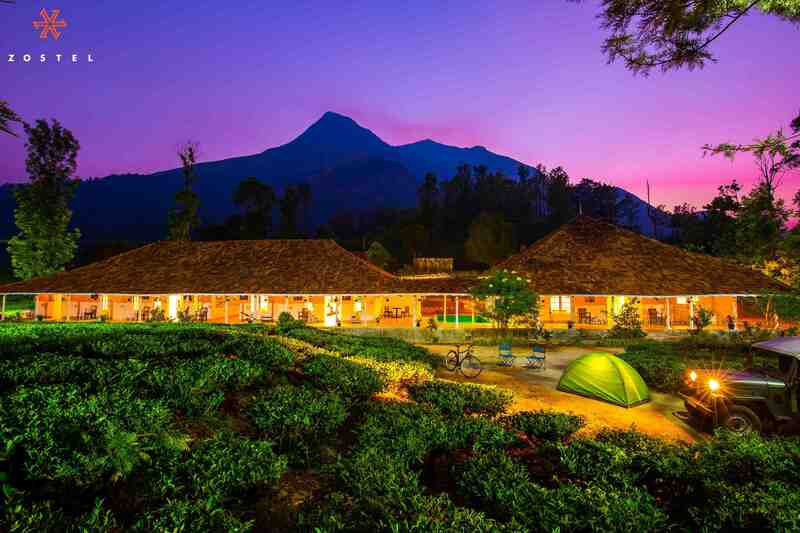 Ever wondered what it’d be like to stay in the middle of 800 acres of tea plantations, with nothing but beautiful views for company? 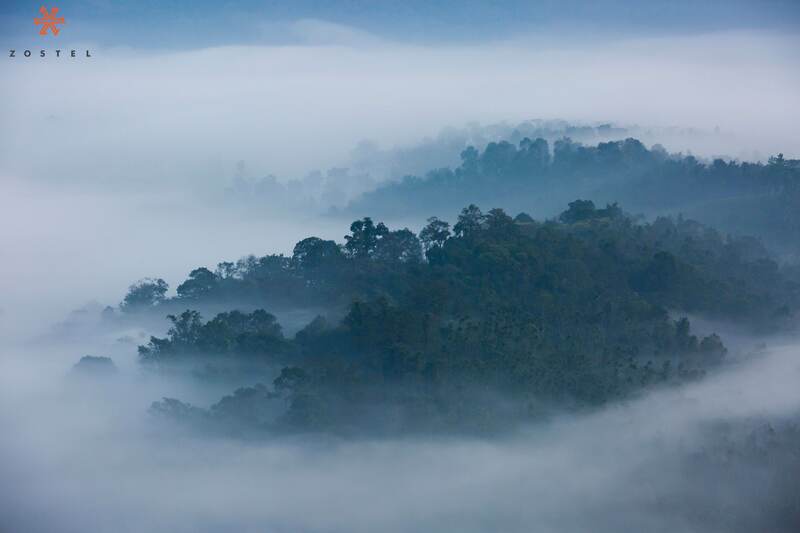 Well, that’s exactly what Wayanad offers, and is enough to take your breath away. So, if you’re a backpacker wondering how to get to this quaint little beauty of Kerala, we’re helping make Wayanad more accessible for you. 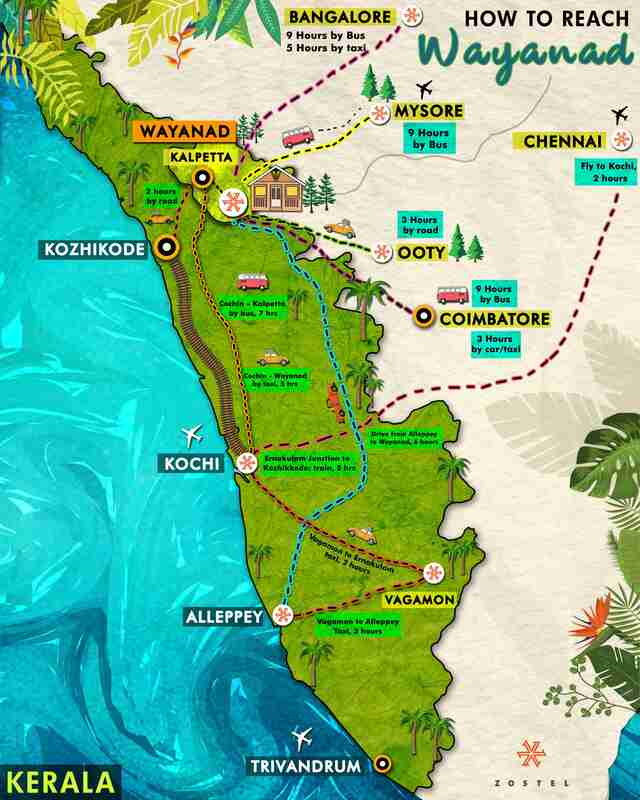 Read on to find out fare details, travel time, and routes from nearby cities to Wayanad. Kalpetta is the biggest town nearby and is just 13 km from Wayanad. So, if you’re coming by a bus, you’ll be getting off at Kalpetta and then make your way to our tiny abode full of nature. Throughout the day, you’ll find auto-rickshaws that’ll take you to Wayanad. If you’re a hitchhiker, you’ll find a couple of options too. Before we get into the details, refer to our map to spot yourself, and then follow the trail to Kalpetta to know how exciting your journey will look! Hyderabadis, you’ll have to reach Bangalore first and choose from the options I’ve listed above! Think you’ve picked the most suitable option? Click here to book the best Wayanad experience! Sounds like a great idea? Book your escape to Wayanad with us here! Mangalore to Wayanad by car, 265 km, 6.5 hrs. All set to go? 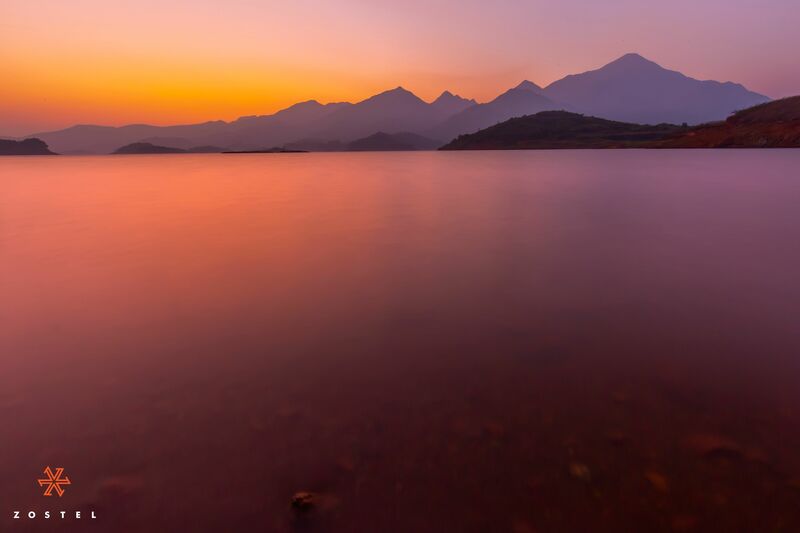 Book your getaway to Wayanad here! 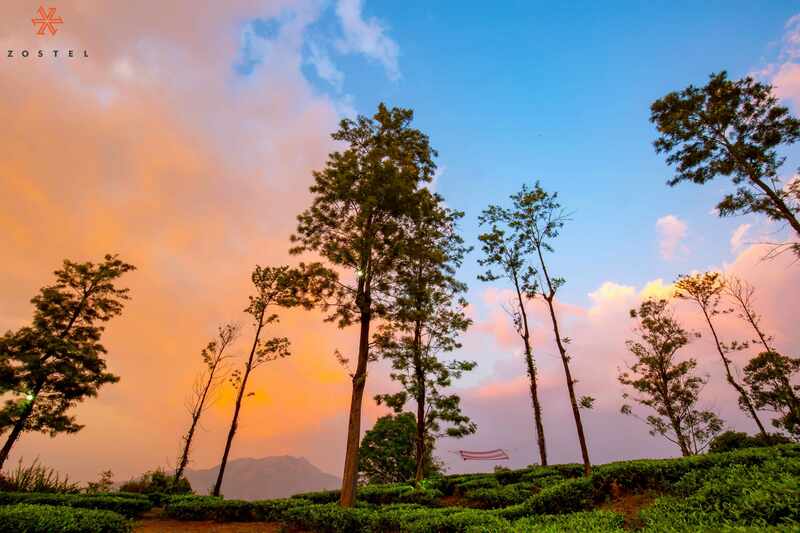 Sitting right at the base of the famous Chembra Peak trek with its heart-shaped lake, Zostel Wayanad is a backpacking hostel teeming with a soothing air. 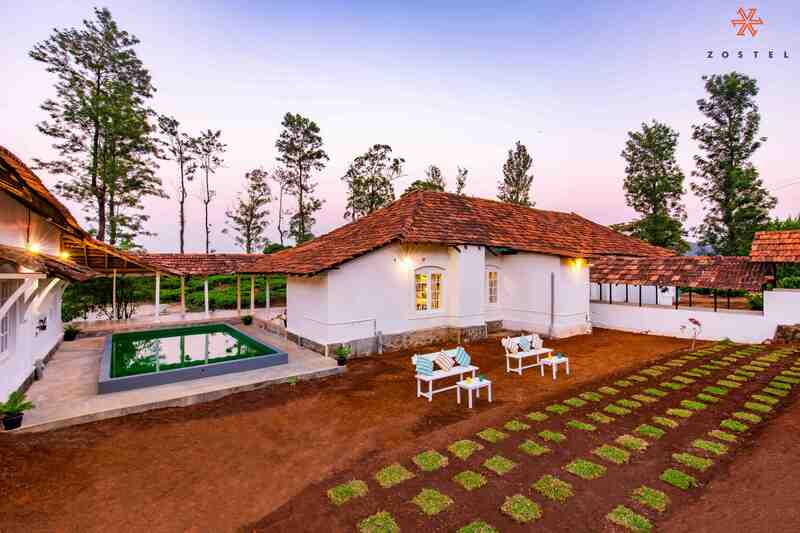 Come here for experiences like lying down in the hammock as you gaze at the stars, enjoying a bonfire with your friends as you watch a movie under the open sky, or indulging in rainwater harvesting at the private pond. With balconies extending to the tea estates that take up 800 acres of the area & the snuggest rooms, Zostel Wayanad is your comfortable getaway to the hills! Love what you see? Click here to come and experience it for real.